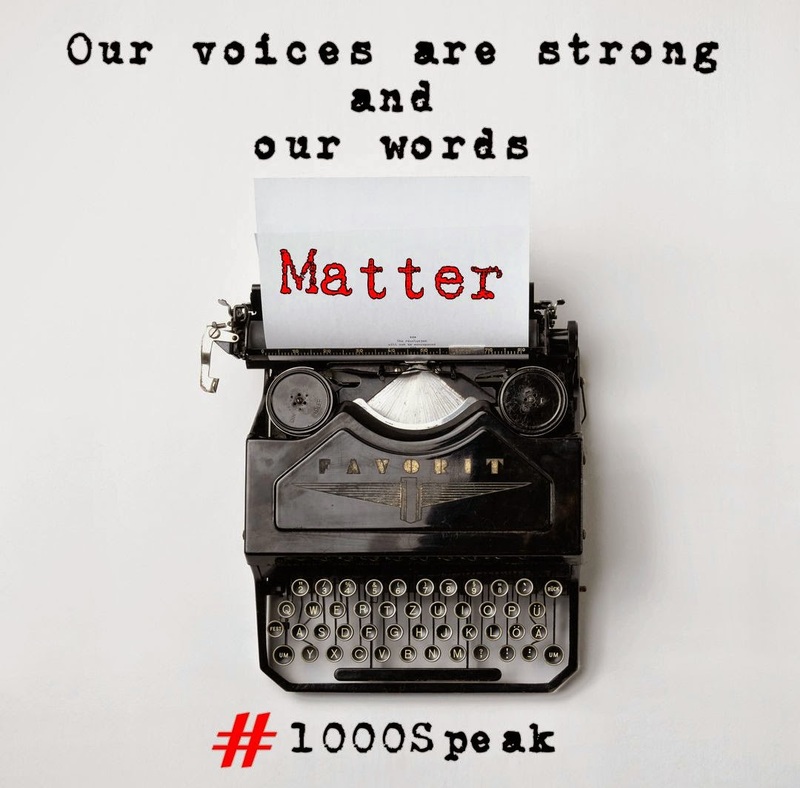 #1000Speak – No One Is Born A Bully – Grab a cuppa, tell a story or listen to one. Bullyingis on a rampant rise. Either that statement is true or it is being acknowledged and more openly discussed now like never before. Bullying is not restricted to schools or colleges. There is a bully in every walk of life – a colleague at the workplace, a co-passenger on the public transport, the neighbor next door, the stranger who cuts through the queue or even a person within the confines of our own home. We deal with one at least every single day. A few kids rough up a single kid on the playground, a college sophomore gets ridiculed and is isolated for being nerdy, an executive thrusts upon his ideas and behaves badly with coworkers at a workplace, a spouse or a partner imposes a restricted life and threatens to hurt – all of these are classic examples of bullying in the various forms that it exists among us. But come to think of it, no one is really born a bully. So how does one become a bully? An infant is the most innocent and purest soul that you can find. A toddler’s ear-to-ear grin and love for life is dangerously addictive. And then a child steps in to the initial workings of life such as a classroom, a playground or any group-learning place. That is when for the first time you start hearing things such as “He /she is such a bully.” Maybe not in those exact words always, but very often we have heard stories from children on how a classmate got into a fight with them and hurt them, a friend made them play a game they did not want to, someone bothered them on the bus ride to school, teased them or poked fun at their dress, hairdo or lunch. It begins there in the formative years and then this behavior continues well into the adult life. Bullying does not have to be physical always. The mental ones are even more traumatic. A bully’s end goal is to overpower, demean and make another person feel inferior. A bully is not born overnight. A child learns by what he/she sees around him/ her. A child’s behavior is a reflection of what he /she is seeing at home, at school and in the society at large. It could be an influence from a book, a game on the PS2 or a movie. It could be the child’s attempt to mimic an older sibling or the confrontations between the parents. Many a times it is a reenactment of the behavior we met out to our children. And sadly, sometimes the child is fighting just too hard to stay away from a label that has been bestowed on him. Not every child who is aggressive is a bully, not every child who is quiet is shy and timid. The labels hurt them the most. More than we can imagine. So let’s be proactive and see what we can do to NOT raise a bully. We the parents, the educators and the citizens of this society, we are responsible for watching and keeping a check and help stop an innocent child transform into an arrogant bully. When our children are bullied, we work hard to teach them to – Stand-up, fight for themselves. When our children are the ones who are bullying, we need to work harder. We need to find the influence and the reason behind the behavior. We need to stop labeling them. We also need to stop defending them, even if we are in public. We need to stop ignoring and sweeping the issue under the rug. It will not go away. Lets stop pretending. We don’t want to raise a bully, do we? We don’t, because no one is born a bully. Written By : Piya Mukherjee Kalra for the #1000Speak initiative to talk about “Building From Bullying” for the month of March. It's a great thought to figure out why and how bullies are created! That's the best way to prevent it in the first place! Since we decided on the topic for this month, I have written many posts in my drafts and deleted them. Most of them were stories about how someone was getting bullied. And then I stopped and thought this over. We as a society are somewhere somewhat responsible for helping create bullies and we constantly seem to be be ignoring that. Such a great point you raise here. It's true no one is born a bully. It's definitely a learned behavior, much like racism. We have the power to prevent our children from me be becoming bullies! Exactly! Address the problem. Attack it by the horns. No matter what don't brush it aside and wish that it will go away. I agree with your point – bullying and so many other forms of cruelty are learned behaviors. The question of where those behaviors are learned is a big one. The first place we have to look is at our own behavior and what we are modeling for others. I have read your recent post for Huff Post. A very apt example of how bullies are made and encouraged.We really need to start looking at the root cause. The last statement there just nailed it. We must look at what we are modeling for others. Most often we are conveniently putting the blame on someone else. Thanks for reading Jen and I am so glad to hear from so many of you that you agree with this thought. I agree – bullies are definitely made, not born. I believe that children who are bullies are victims themselves; products of their environments, most of the time. Behind anger and malice, there is usually underlying pain. I was bullied as a kid but I now have pity and compassion for my bullies. I know it wasn't about me. It was their own “stuff' that made them who they were. Compassion for your bullies – that statement right there is very profound Jackie. It is never about the the victim. It is always something that the bully is trying to fight – at home, within themselves, a label or a bad influence. The victim is just a target, for no particular reason.